The Auden Theatre is an essential hub for the North Norfolk arts circuit. 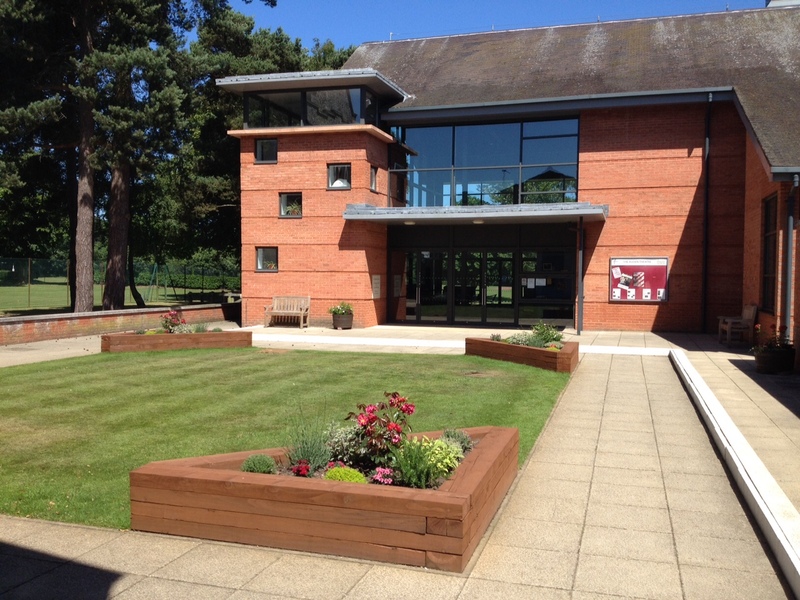 Located in the heart of Gresham’s Senior School grounds, the theatre offers a unique, intimate and versatile space for both school shows and professional performances in a modern and purpose-built facility. A fully-equipped and professionally-run venue, the Theatre hosts a diverse and expansive programme of productions throughout the year, and serves as an important local outlet for visiting artists. It is also one of the main venues for the Holt Festival held every July. The scope and range of productions are truly remarkable, and we regularly host a broad collection of performers from local musical groups to international musicians and theatre companies. Our student-led productions also prove extremely popular, with sizeable and ambitious performances consistently drawing large audiences from the local community.